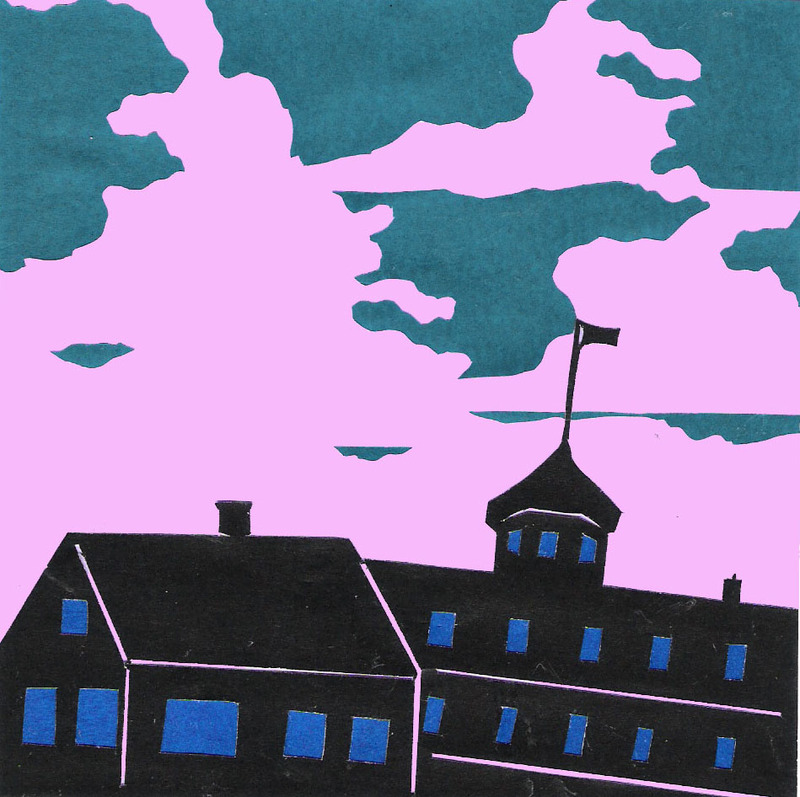 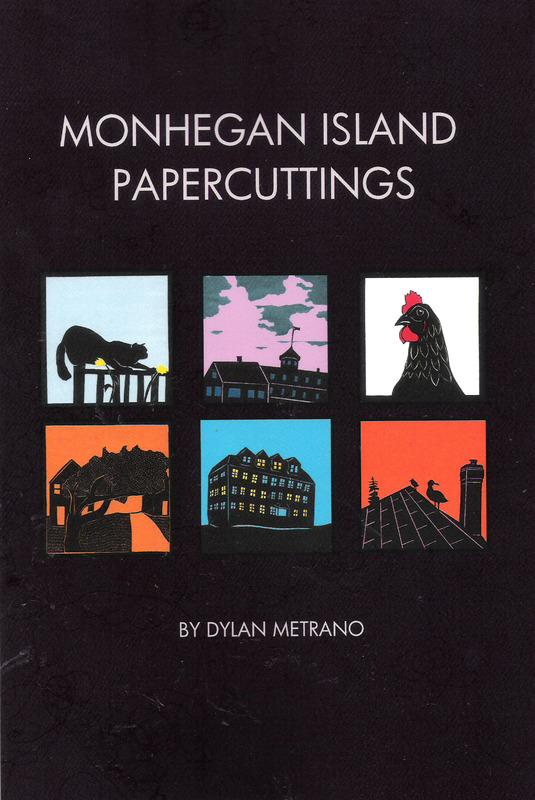 Monhegan Island Papercuttings features over 50 full-color papercuttings by Dylan Metrano. 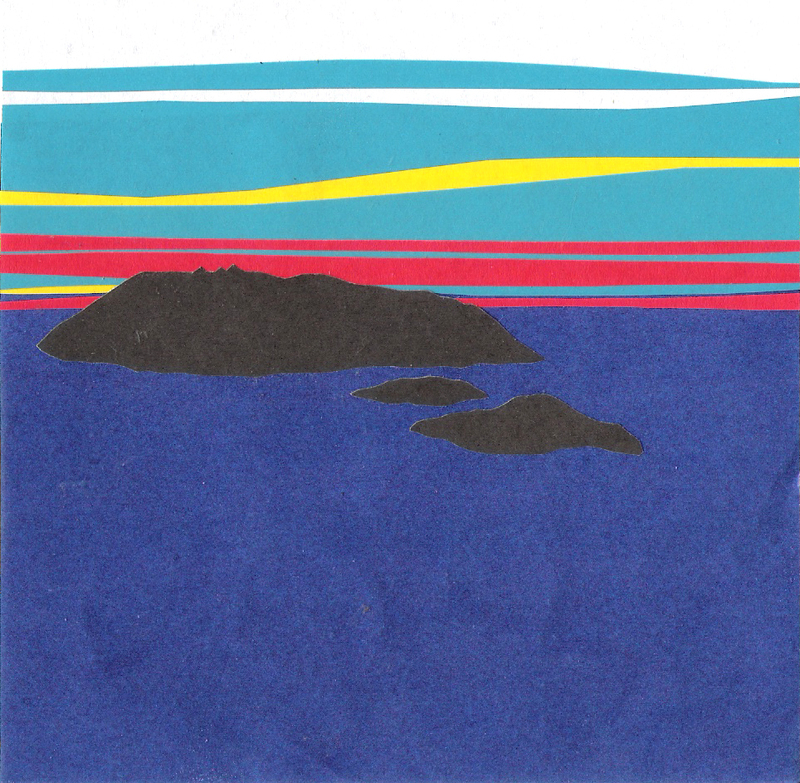 Each image is composed of cut and layered origami paper. 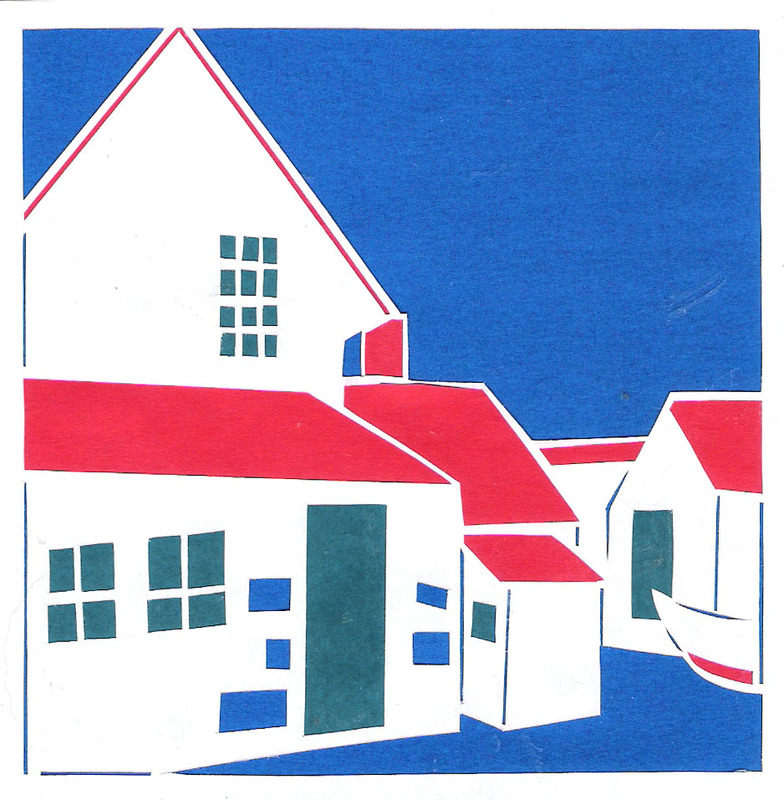 These pieces were made between 2009 and 2011 and feature historical buildings, natural landmarks, and the plants and animals of Monhegan, a tiny island twelve miles off the coast of Maine.